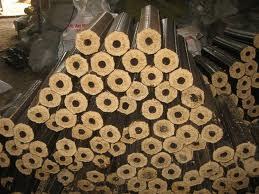 better combustion, capable as the substitute for the superior coal or firewood. 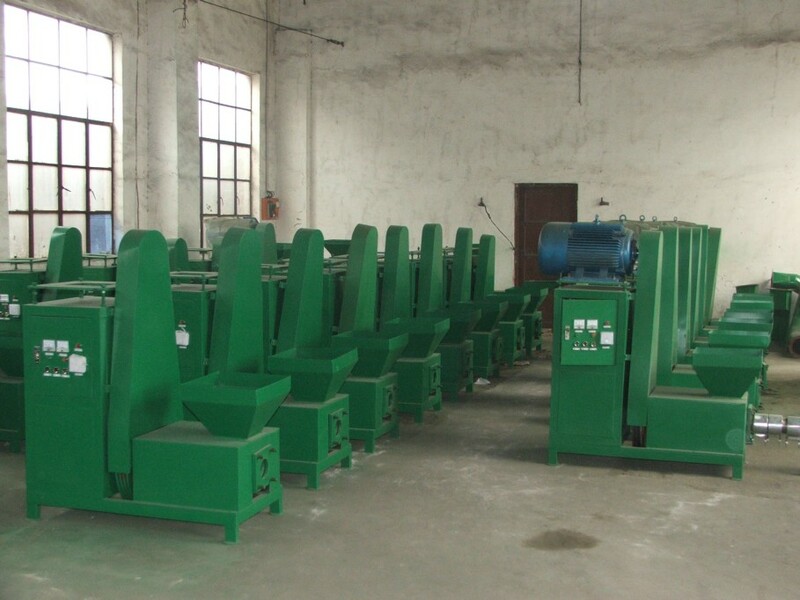 what raw materials can be used for the charcoal making machine? 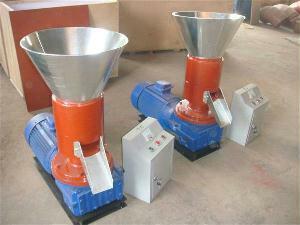 This charcoal making machine is applicable to make all kinds of powder or granule into different shapes. 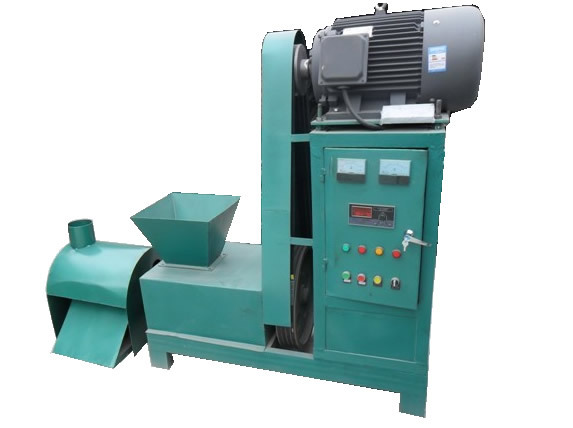 the charcoal making machine can make shisha charcoal from charcoal powder. density of the finished product also can be adjustable. 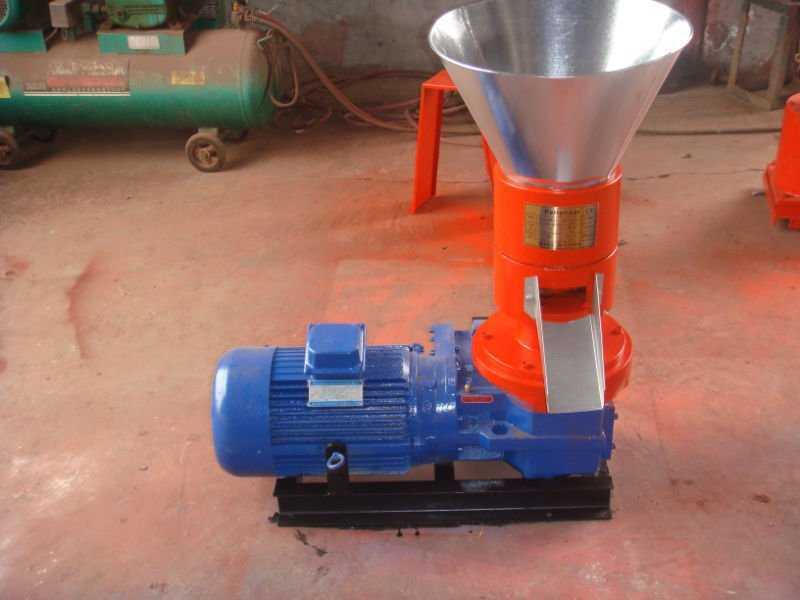 5.there is another one type pellet mill which is used to make small wood pellets,it is portable and very suitable for home use.